Member of the Disciplinary Committee of the Advocates & Solicitors Disciplinary Board of the Malaysian Bar. 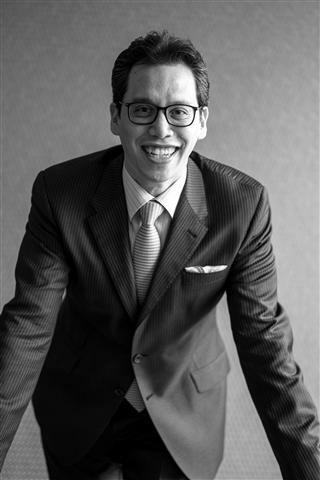 Julian is a founder partner of Kadir Andri & Partners. He began practice in Cheang & Ariff and was part of the core team that worked towards Cheang & Ariff being accredited as the first law firm in the country to achieve ISO 9001 and the first law firm to do so in ASEAN. Julian joined Kadir, Tan & Ramli in 1999 and was made a partner in 2000. Julian has extensive experience of advising clients on all aspects of corporate transactional work, including international and domestic mergers and acquisitions as well as equity capital market transactions. Julian’s corporate practice also includes advising and assisting clients with their on-going reporting obligations, corporate governance requirements and other compliance issues arising under the Malaysian Capital Market laws and regulations which include Bursa Malaysia as well as general corporate law matters. Advised the major shareholder and acted for UEM Group in its extensive restructuring scheme involving four listed vehicles- an industry first.